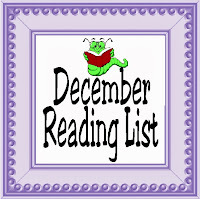 Due to the craziness of the holidays, I didn't get much time to read this month. Two of the four books I read were listened to on audio book while working on Christmas crafts and the other two were squeezed in during a few forced "me" moments. 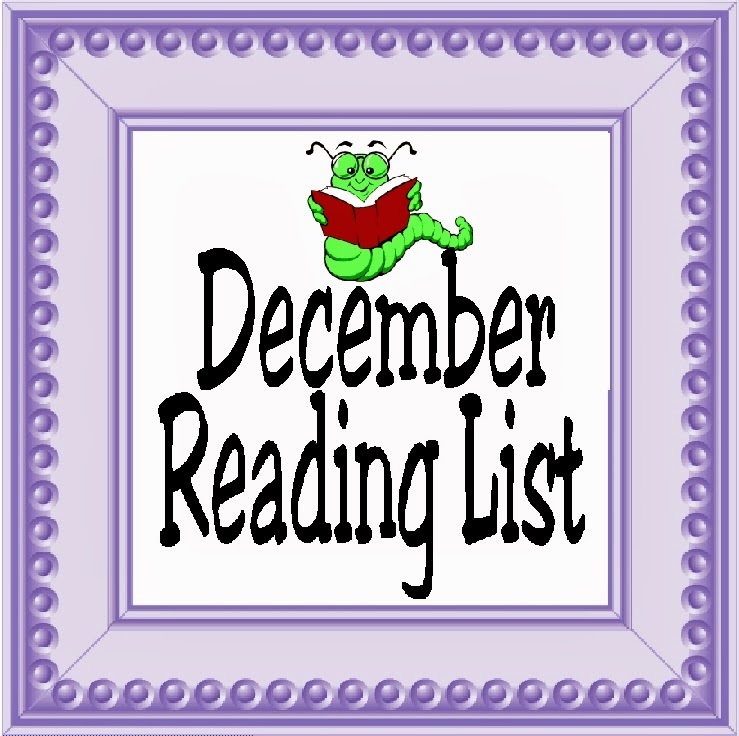 I have so many books on my "To Read" list now, that I can't wait until January gets here and things quiet down so I can go back to enjoying a few more good books. 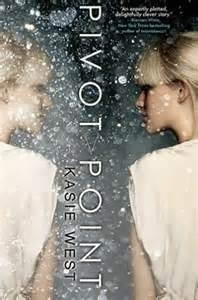 I loved the premise of this book. According to Amazon: "Addison Coleman's life is one big "What if?" As a Searcher, a special type of clairvoyant, whenever Addie is faced with a choice, she is able to look into the future and see both outcomes. So when her parents tell her they are getting a divorce and she has to pick who she wants to live with, a Search has never been more important." This book was a little difficult to read as each chapter switched between Addy living with her mother and in the next cchapter she is living with her father. Much of what happens is mirrored in the two realities, but it still took some doing to remember what was going on in each time line at the start of the next chapter. In the end I loved this book and can't wait to read the sequel next February. 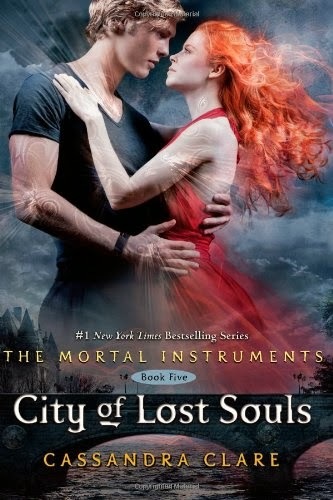 After watching the movie The Mortal Instruments: City of Bones , I wanted to give Clary her happy ending. At the time I didn't realize that this book had another one coming after it, although I don't know why since I've read it once before. So I decided to read it again. I enjoyed it the second time just as much as the first time. I know the movie kind of bombed, but I enjoyed it for what it was worth and enjoyed all the books too. If you liked the movie at all, you'll enjoy the books more. Now I can't wait until next spring and the last book comes out. This is the sequel to Girl of Fire and Thorns. If you remember from November reading list, it took me a while to get into that book and I almost stopped reading it several times. I picked up the sequel because I enjoyed Elisa's journey very much. 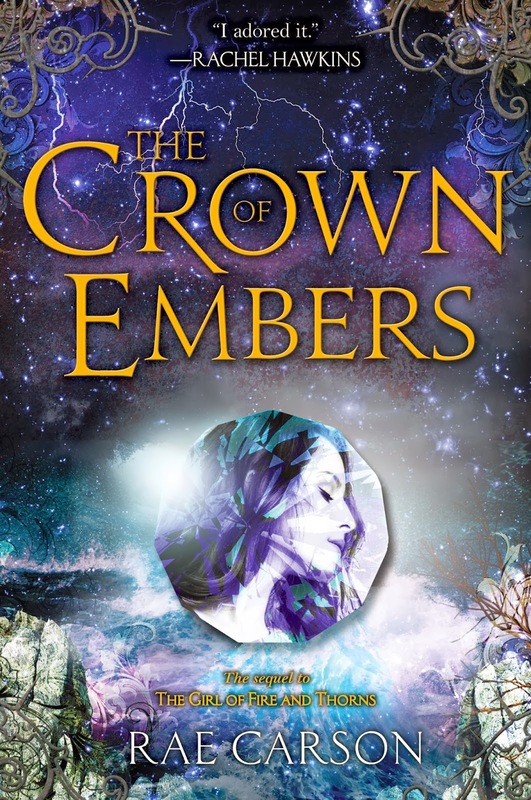 In the Crown of Embers, Elisa tries to find her way as queen amidst murder attempts, a traitorous court, and a rioting kingdom. I loved that she is a growing character that you can't help but root for. She isn't a strong ruler, but has the potential to be one and her journey to becoming a strong queen leads her to adventure, self realization, and love. I can't wait to read the last book and have it on my reserve list already.